We heard loud and clear about the short supply of ZenPad 10 Audio Dock keyboards from you our visitors. We hope you have found available Mobile Docks to buy in the mean time! We had previously mentioned the possibility of a “Mobile Dock” which we had few details on. How would it be different if at all from the “Mobile Dock” that was released with the first generation ZenPad 10 tablets. We have news! Asus now has a product page for the ZenPad 10 Mobile Dock (DK01) on their site. So don’t be confused. The Asus ZenPad 10 Audio Dock (DA01) is the original keyboard dock with the stereo speakers. The ZenPad 10 Mobile Dock (DK01) does not have the speakers but it has a larger battery onboard. These docks are identical in terms of size, but the weight of the Audio Dock is 455g in comparison to 430g for the Mobile Dock. To our eyes, this new dock looks identical to the original. On the inside you’re not getting the speakers and that would be the difference between the two. Price wise, we expect to see the new keyboard dock costing slightly less. We will update with where to buy options as we learn more. I bought the Zenpad 10, but have been pretty disappointed by Asus’ lackluster roll out if accessories for the 10. I got fed up of waiting for the stylus to appear in Canada, so after 10 months ordered it from eBay. I’ve yet to see an Audio Dock on sale in Canada. Any ETA as to when we might find the mobile dock? I have also bought a ZenPad 10 in the UK, and was not able to buy the item with a keyboard as Currys PC World said they had not been supplied any – despite advertising the Pad showing the use of the keyboard. Very disconcerting for a company like ASUS to release a product, and over a year later still have no accessories available in the UK. Come on ASUS sort this out – why advertise something so people but it then not make some of the advertised products available. So I’m just taking the lack of availiblilyt of the DK01 as a sign of Asus product support in general. I won’t be buying another Asus tablet or anything else. The dock (heavily shown on every marketing picture and on the main page) does not exist, and was a leading reason why I purchased the tablet. Have you looked at eBay? There are lots of international sellers and perhaps things will work out there. 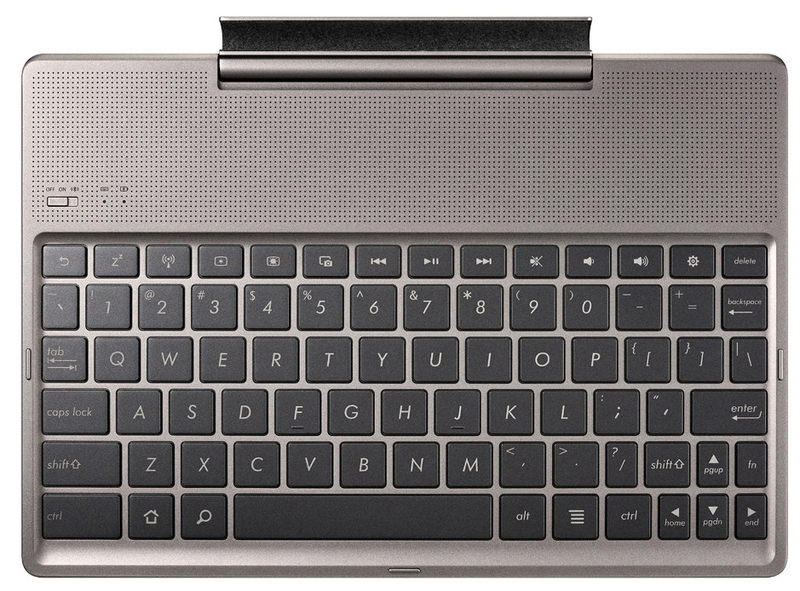 No question there were some pretty major supply issues with the ZenPad 10 keyboard docks. I wouldn’t take this a Asus not caring or being a bad choice. A lot of things went wrong with the ZenPad launch last year but their products are still innovative at reasonable prices. I hope you don’t give up on the dock. I still can’t find one, a year later than the posts on this page. I’m not impressed. 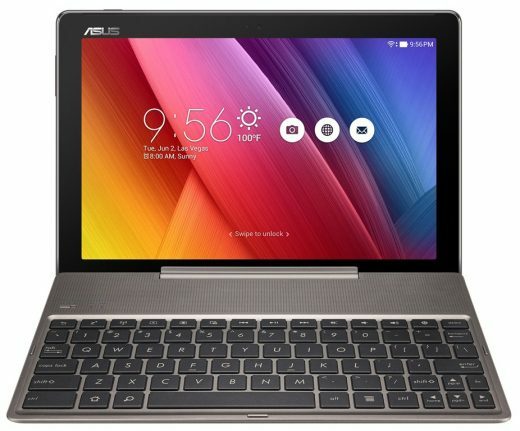 The ASUS ZenPad 10 Audio Dock DA01 (Z300 Series) will not be released in North America unfortunately. So there will not be any qualified resellers carrying this Audio Bluetooth dock. You can purchase any BT compatible keyboard at your discretion as the Z300 has Bluetooth V4.0. Unfortunately since we are only NA region we can only suggest qualified resellers or let you know that we do not release the product(s) here. It is now 2018 and I have not been able to find this dock. It appears that the dock only exist in pictures; I can not find it anywhere in the world for sale. I don’t think that this dock is actually available. Itis now February 2018 and an extensive search on the internet did not uncover any docks.